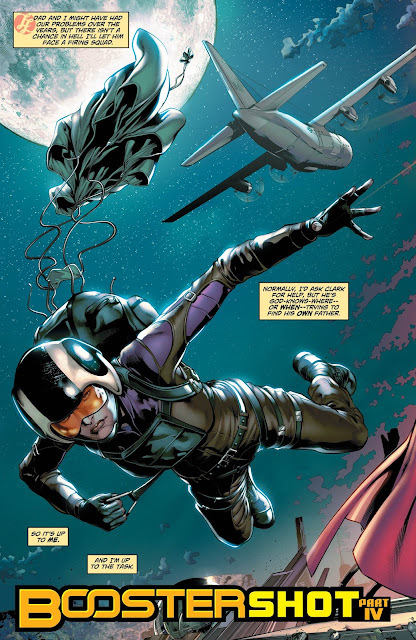 “Booster Shot” part four! 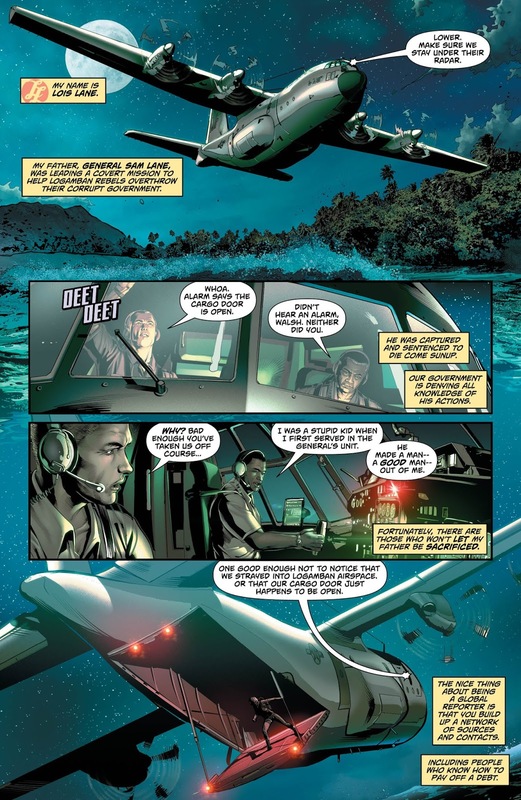 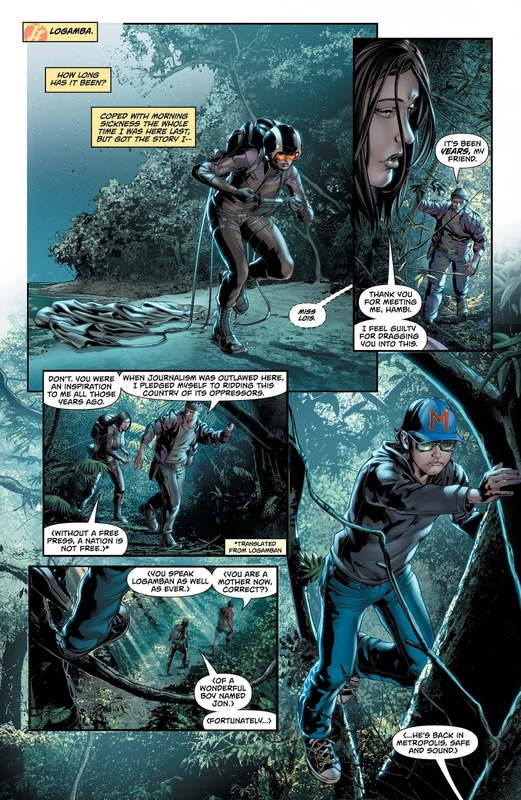 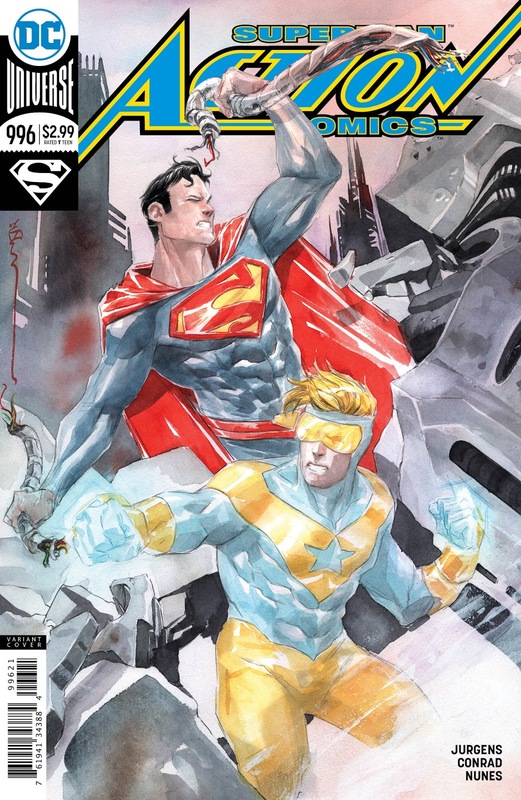 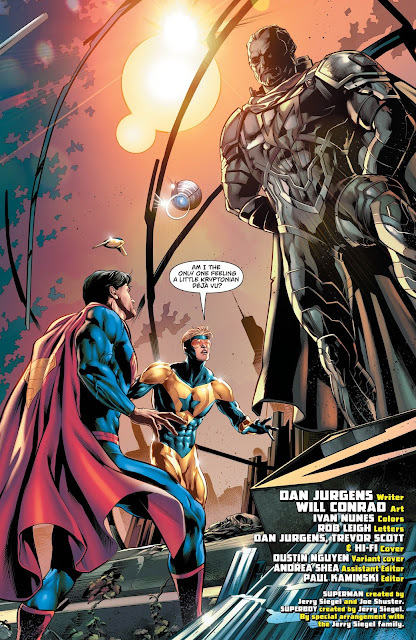 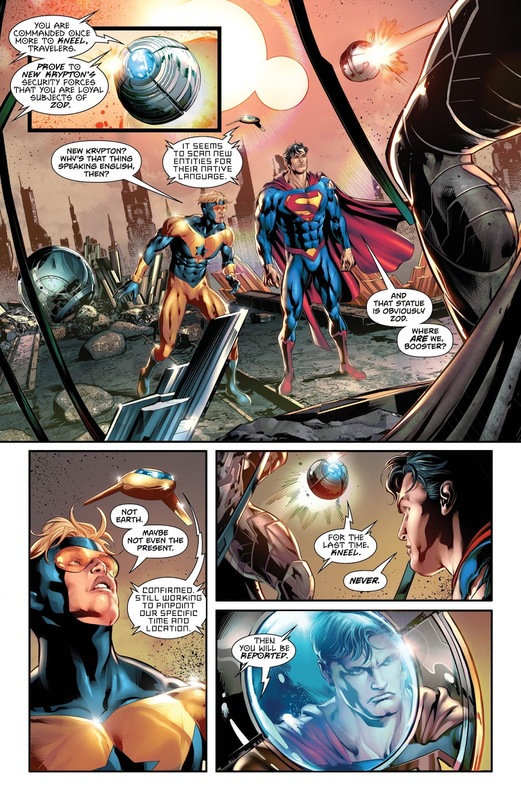 Superman and Booster Gold are out of time, and they’ve found themselves marooned on a strange planet sometime in the future. 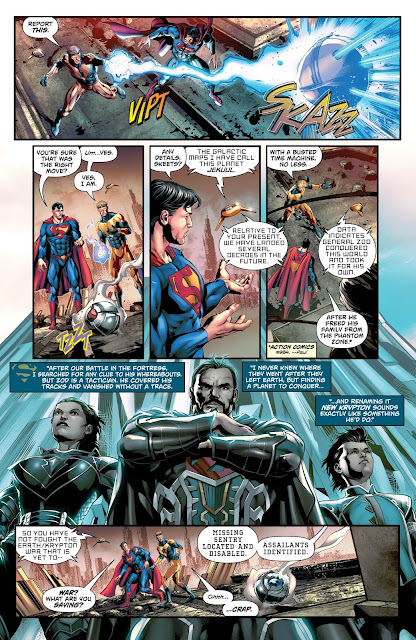 So why does this planet’s infrastructure look…Kryptonian? 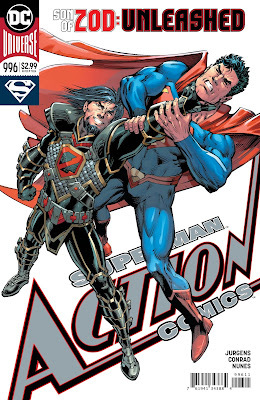 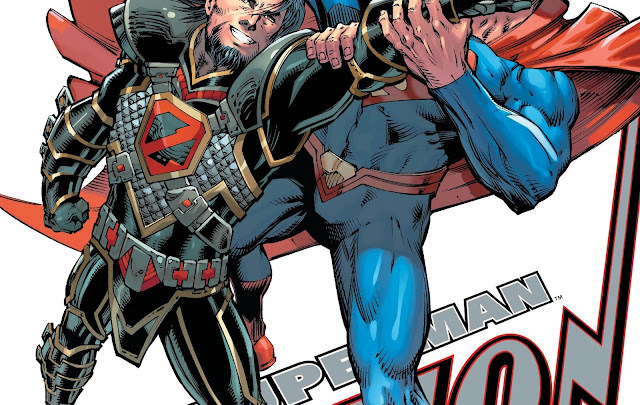 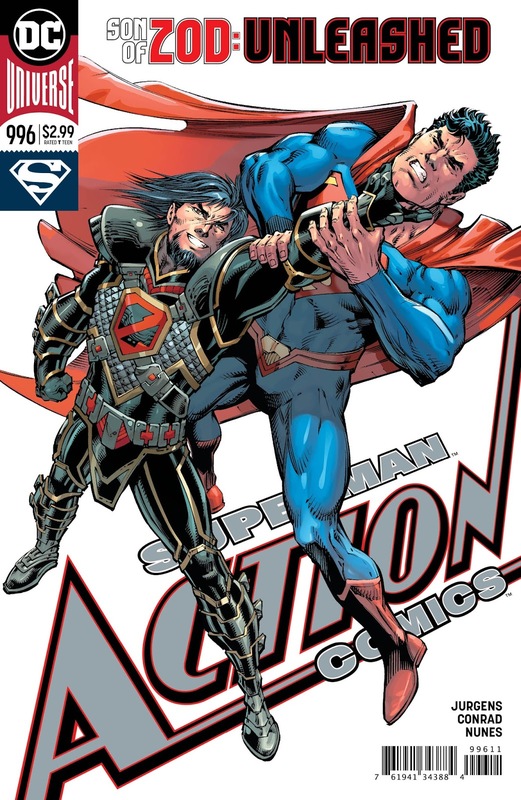 The answer shakes the Man of Steel to the core as the ruler of this planet reveals himself…the son of Zod reigns supreme!